EASA 66 Module 11b is similar to EASA 66 Module 11a but covers the topics as they relate to Piston Engine Airplane Aerodynamics, Structures, and Systems. 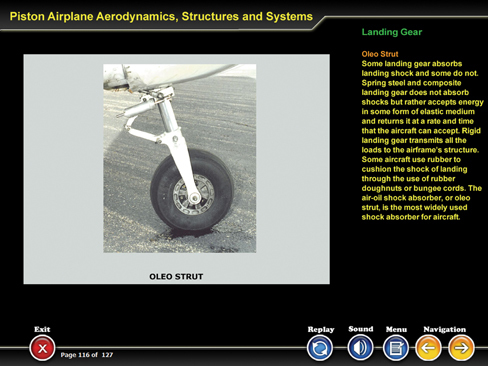 The courseware presents the details of aircraft structure and airframe systems that are applicable to light aircraft. Cabin pressure controllers, protection and warning devices.